﻿ What material that sand washing machine can process? 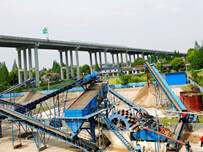 Location: Home » NEWS » What material that sand washing machine can process? 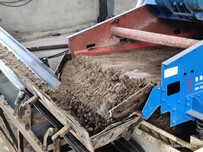 What material that sand washing machine can process? 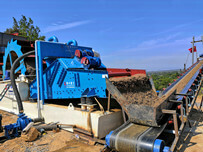 Sand washing machine is a washing equipment for sand and gravels, which plays a role in efficient washing and cleaning. Sand washing machines are widely used in the washing of materials in sandstone, mining, building materials, transportation, chemical, water conservancy and hydropower, concrete mixing stations and other industries. Then what materials that sand washing machines can process? 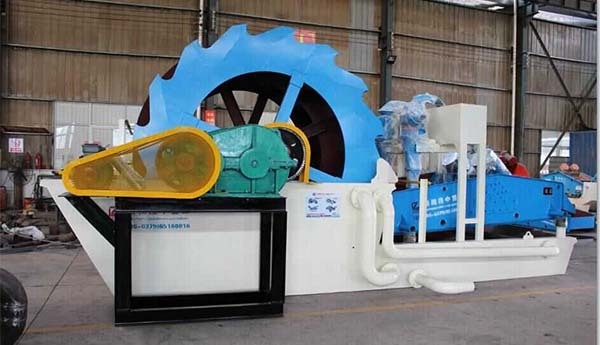 Sand washing machine is also known as sand washing machine, has long been widely considered to be cleaning the river sand machinery and equipment, the river is also the most popular people see sand washing machinery and equipment. When the river sand is salvaged, it contains a large amount of silt and soil must be cleaned to reach the standard of building sand. However, little is known about the Fortis sand washing machine is used to clean the sand, which is often said artificial sand. 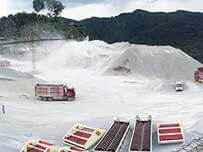 Machine-made sand is a sand used for construction, which is obtained by crushing all kinds of stones. The sand is also more and more used in the construction industry, especially in the coastal zone of sand is rich in resources, the use of Fortis sand washing machine can also be played after building standard sand. Powder cleaning equipment powder sand washing machine is also more common, can clean the limestone clay sand separation, after cleaning powder can also be used to increase the strength of cement, therefore Fortis machinery production of powder sand washing machine has been welcomed by the majority of the merchants.